Jane recently joined P&E Law and is a Solicitor based in the Maroochydore office working in our Planning & Environment team. Prior to joining P&E Law Jane worked as a lawyer with EDO Queensland; in commercial litigation with Clayton Utz; and with the NSW Environment Protection Authority to help introduce their Container Deposit Scheme. Jane also has more than 20 years’ experience in stakeholder communication, community engagement and environmental journalism. 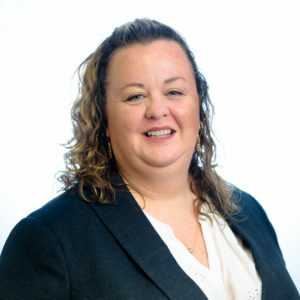 Originally from NSW, Jane was admitted to the NSW Supreme Court in 2016, before being admitted as a solicitor in Queensland in 2018. She is currently the Vice-Chair of the NSW Young Lawyers Environment and Planning Law Committee. Jane was the junior girl golf champion for Bathurst golf club in her youth, and additionally can play classical piano, the flute and the trumpet.